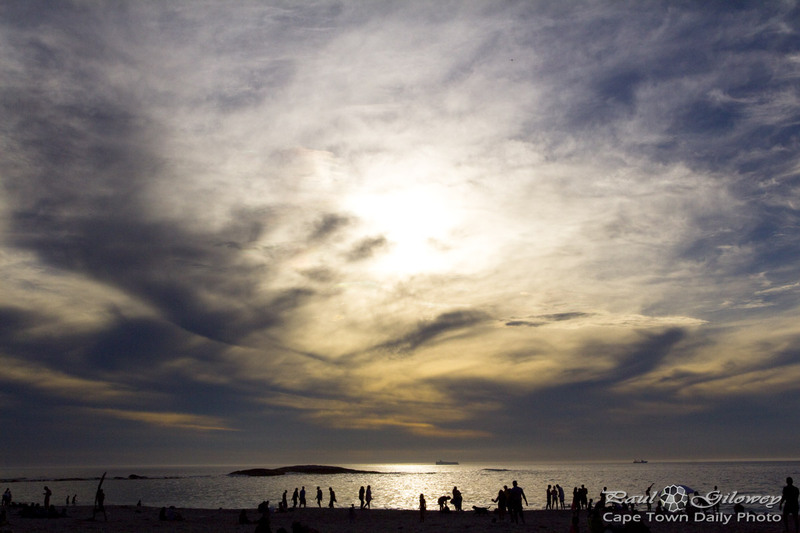 One of my favourite things to do on hot a summer evening is to sit at Camps Bay beach and take photos of people silhouetted against the setting sun. It's a beautiful time of day - and these views, the tranquility they bring, is something that we should take time to appreciate more often. Posted in General and tagged beach, camps bay, sunset on Monday, 23 December, 2013 by Paul.